In October 2012 we brought our outside cat Gimpie, formerly a stray, inside. He is now thriving happily indoors, along with our other four cats. All are getting along marvelously. Take your new cat to the vet for a check-up. This is especially important if you have other cats. Make sure your vet does a feline leukemia test on your newcomer. Feline Leukemia is contagious, so you don’t want to bring a feline leukemia positive cat into an environment where there are feline leukemia negative cats. I will note that if a cat initially tests positive - especially if the test comes back slightly positive - there is a small chance that the result might be a false positive. If this happens, don’t make any hasty decisions. Instead, I would recommend retesting the cat in a couple months. If you don’t know whether the cat has used a litter box before or not, I recommend getting Dr. Elsey's Cat Attract Cat Litter. A friend recommend this to me, so we put Cat Attract litter in one litter box and Gimpie has used it from day one like a champ. Since cats outside are used to the goings-on of the outside world, your new cat might need more stimulation than a cat who has been inside for years. Think about it, outside a cat is constantly surrounded by noises - birds singing, leaves rustling in the wind, people walking by - and movements of bugs running and flying around waiting to be chased, and so forth. I recommend getting your new cat some interactive toys. One that Gimpie absolutely adores is the Cat 'N' Mouse Cat Powered Cat Toy. Let the inside cats see the outside cat through the window and/or sliding glass door for a period of time before bringing the newcomer indoors. Our inside cats saw Gimpie through the sliding glass door for several months before we brought him inside. 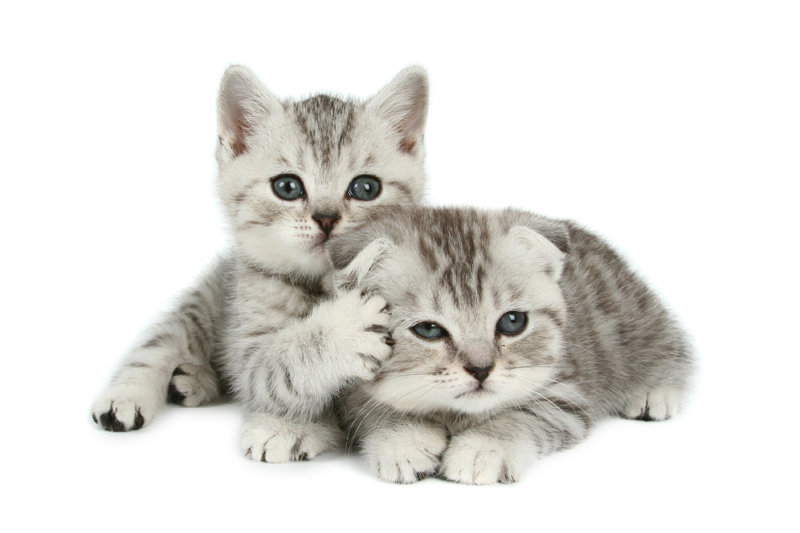 Rub the scent of the outside cat on a towel by rubbing the towel against the cat’s mouth and cheek and then allow the inside cats to smell the new cat’s scent. Do the same with the inside cats for the outside cat. We did this for about a week. We always use the method I wrote about in my Introducing a New Cat into a Multi-Cat Household article to introduce a new cat into our household. We’ve never had a problem yet! Make sure you have enough litter boxes. I’ve heard it’s best to have one more litter box than you have cats. So, if you have five cats, you should have six litter boxes. We only have four litter boxes, but two of them are oversized. So far, it’s working out just fine.